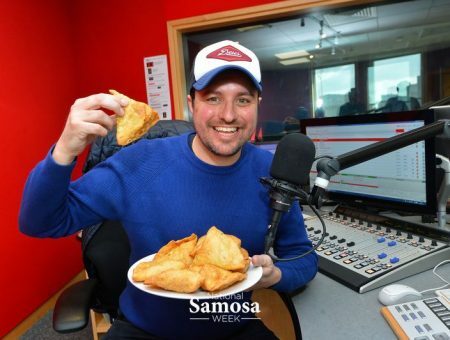 Aim to encourage everyone to try, taste and enjoy these savoury bundles of joy. 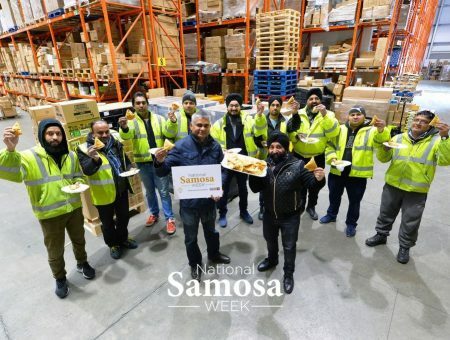 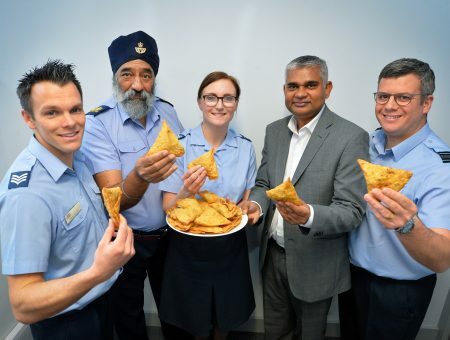 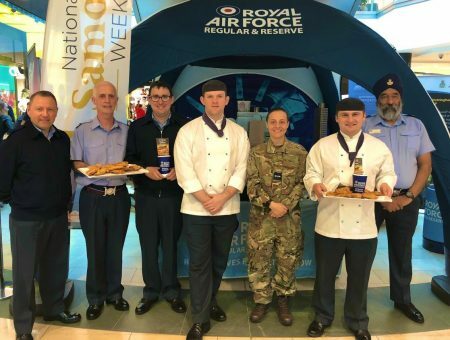 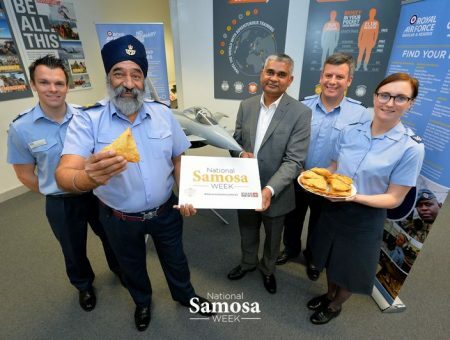 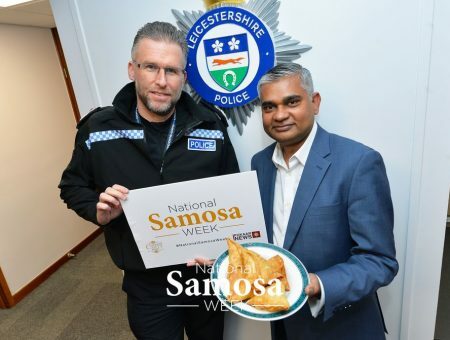 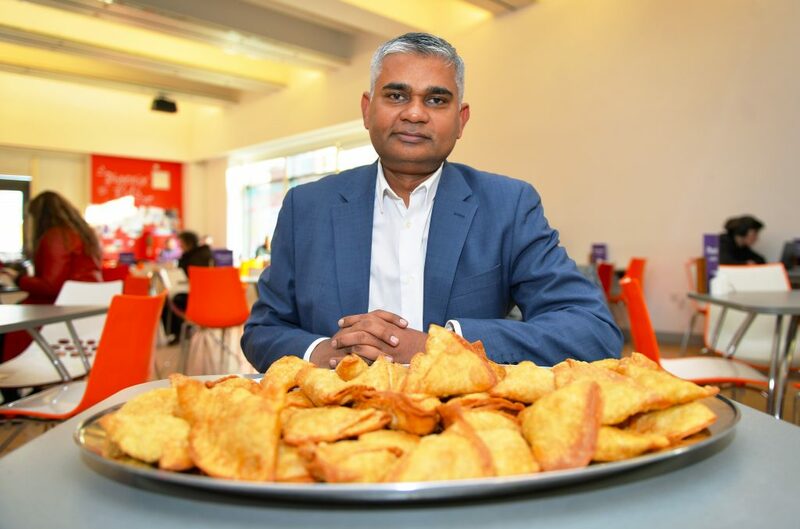 Brought to you by the Leicester Curry Awards, National Samosa Week starts from 8th of April with the aim to encourage everyone to try, taste and enjoy these savoury bundles of joy. 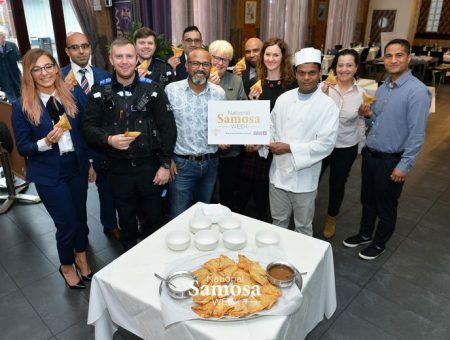 Latest updates on what's happening & how to get involved.